The Joint Admissions and Matriculation Board has directed all institutions to update their list of candidates from the Central Admission Processing System (CAPS) to ensure that all candidates who recently made changes on their choice of institutions are captured so as to enable such candidates register for the Post-UTME screening exercise of the schools they changed to. 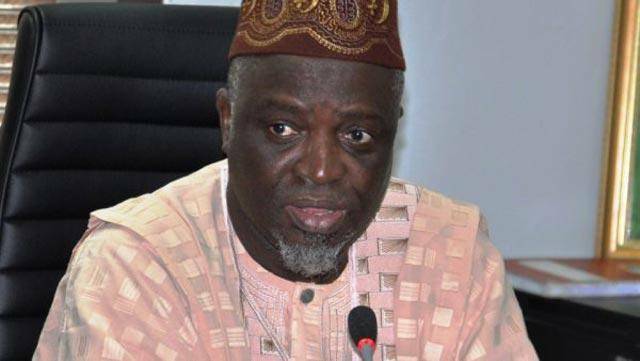 This call was made by the JAMB’s Head of media, Dr.Fabian Benjamin during an interview with newsmen in Abuja. According to him, the call became necessary following complaints from candidates who made changes but could not register for the 2018 post-UTME in the new institutions they chose because their details did not reflect on the portal of the institutions. He mentioned that many institutions are still holding unto the list that was made available to them before the policy meeting in June and had since not updated the list to reflect the changes that have been made by candidates which is the reason such candidates are not able to register for the Post-UTME. He noted that candidates have the right to change the institutions of their choice at any time except where the institution the candidate wants to change to has requested that the board block its page to enable it prepare for the conduct of its Post-UTME because if not checkmated that way, some candidates may still make changes in the morning of the screening exercise or even during the conduct thereby constituting serious challenges to managing the exercise. Next UDUTH School Of Health Information Management Admission Form On Sale 2018/2019.